Delivery in 4-5 working days. 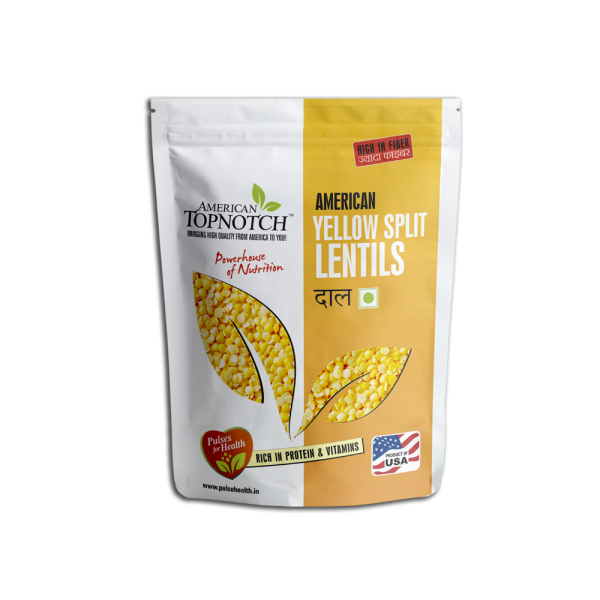 Our Yellow Split Lentils like our other products, are full of flavor. 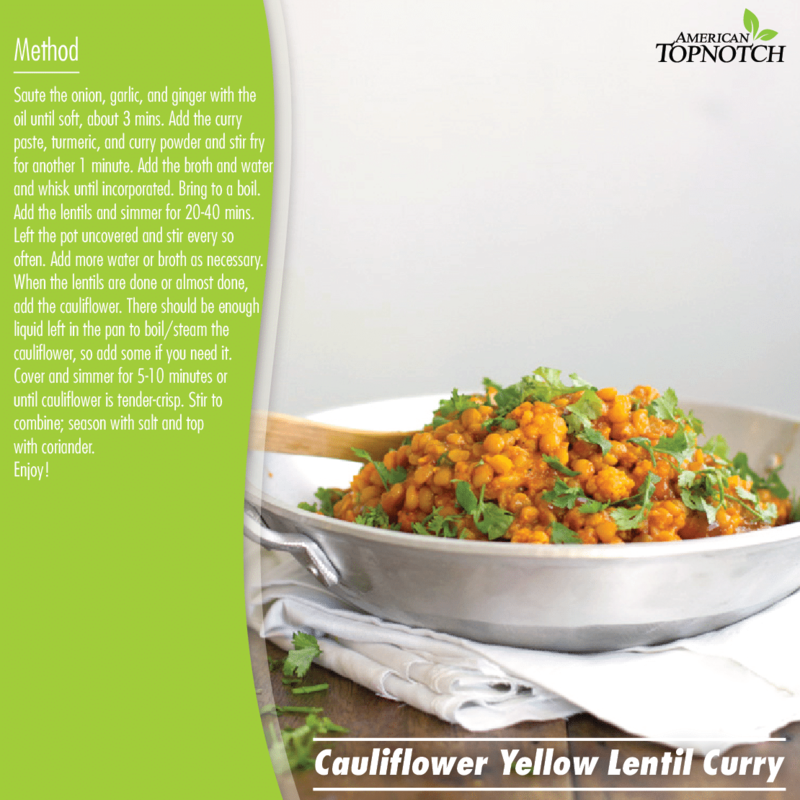 Cook up a classic lentil soup in the crock pot, or pair it with some sauteed onion and garlic to make a new family favorite ‘Yellow Dal’ meal! Easily cooked in less time. Low in calories, rich in iron and folate. 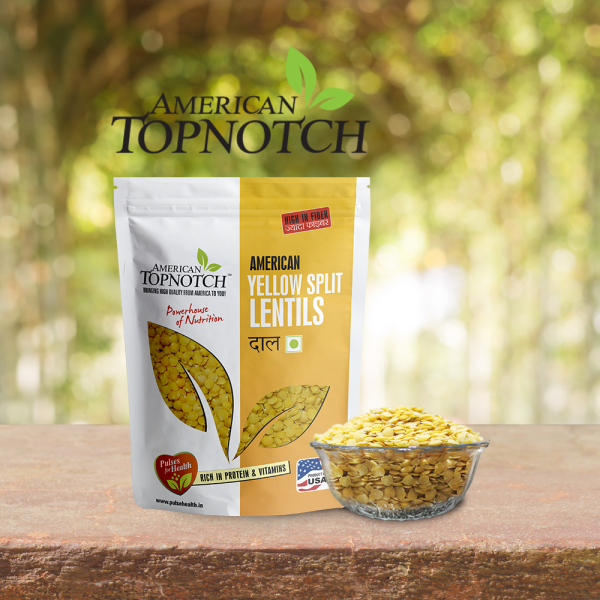 Made up of over 25% protein, it is excellent for Vegetarians & pregnant women. 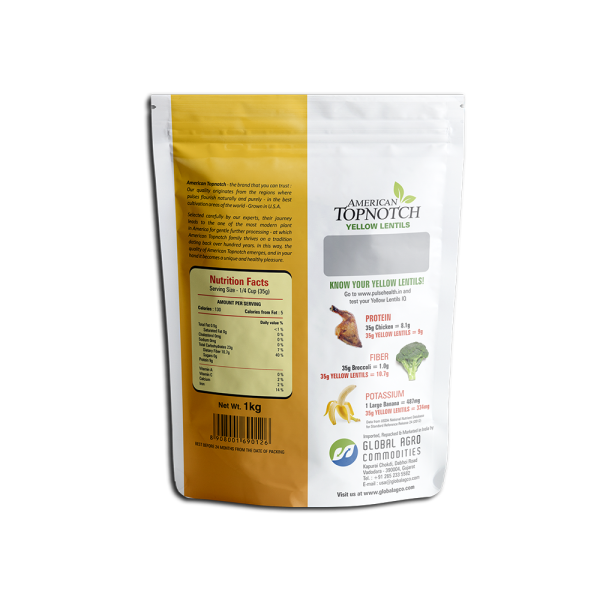 Health Benefits: This SUPERFOOD is packed with B Vitamins, Magnesium, Zinc and Potassium. Helps reduce several heart disease risk factors. 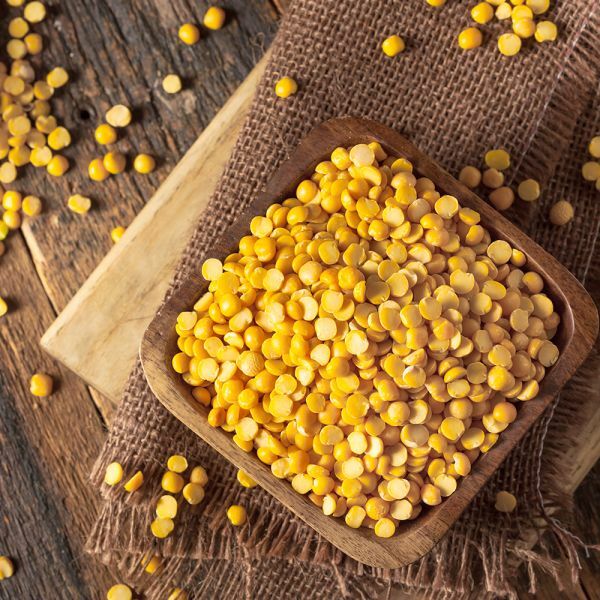 Lentil dishes are most widespread throughout South Asia, the Mediterranean regions and West Asia. 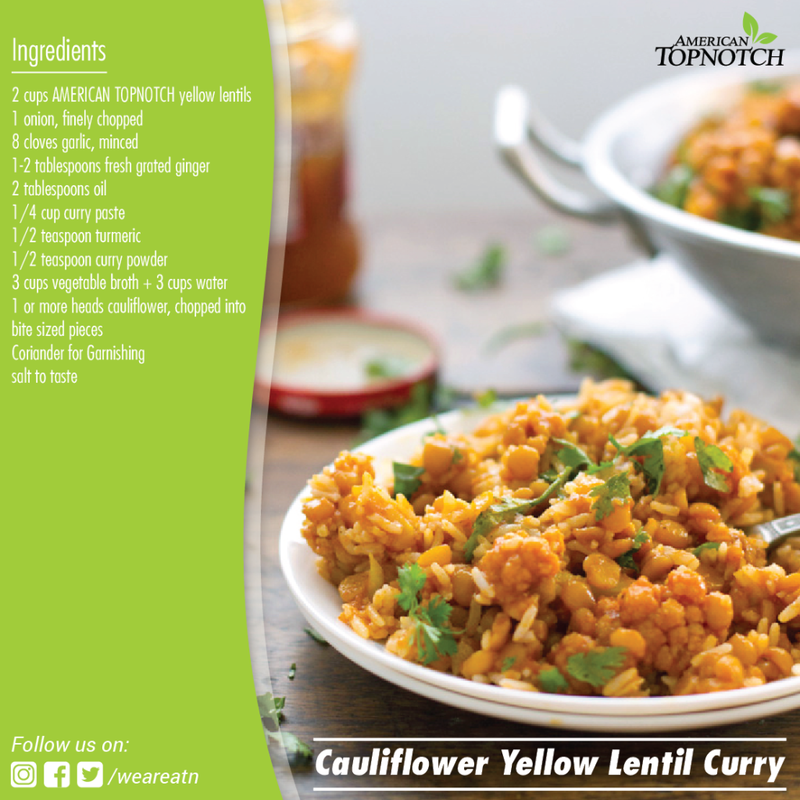 In the Indian subcontinent, lentil curry is part of the everyday diet, eaten with both rice and roti.